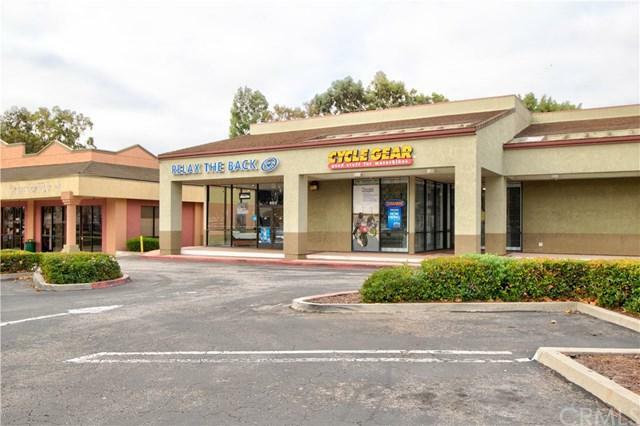 RELAX THE BACK is an established franchise located off of Madonna Road in San Luis Obispo, California. It is directly behind Buffalo Wild Wings in Suite A in the SLO Promenade. This transferrable franchise is also on an assumable lease with reasonable terms for any new owners. 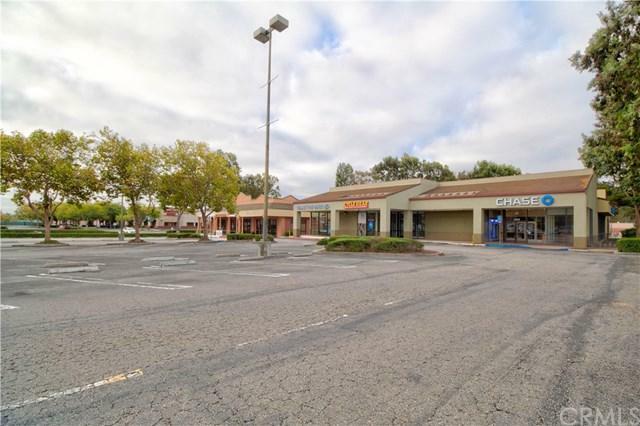 This business opportunity is situated on a very busy area off of Madonna Road with a high traffic count. The business sale comes with a number of inventory items as well as furniture, fixtures and equipment to support the operations. A company van with signage is included in the sale as well as all signage, leasehold improvements and website address, etc. 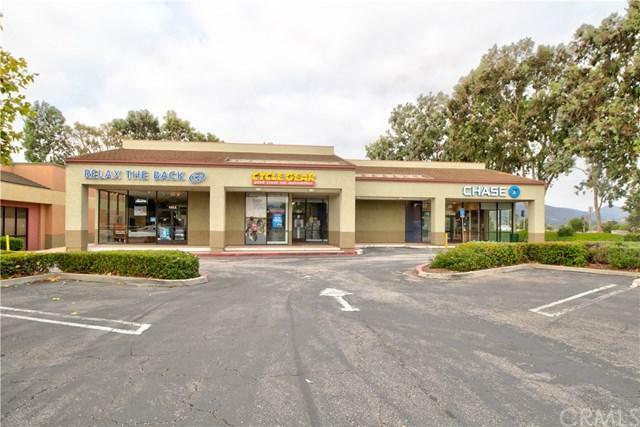 Now is your chance to own a viable business opportunity in San Luis Obispo along the central coast area, which is a very popular area to be in California. *** All potential buyers must complete a non disclosure agreement prior to viewing any "package" being sent out for review.